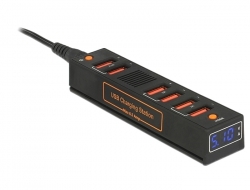 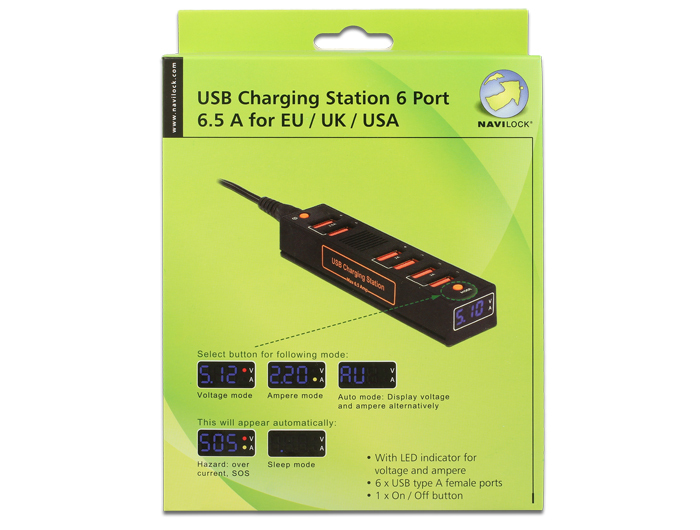 This Navilock charging bar can be used for charging up to six USB devices at the same time. You can charge USB devices with high power consumption up to 2.5 A, e. g. iPad or other tablet PCs. 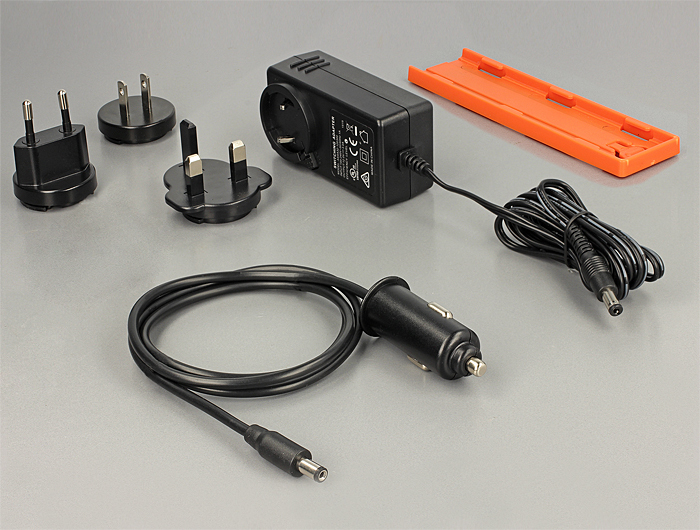 Through the different enclosed power supply plugs you you can use the charging bar in different countries as well as in the car.